Your cinema experience will never be the same again with Your Cinema, Your Way seating options. Guests now have the choice to upgrade their seat in select auditoriums from double daybeds in original cinemas to full recliners and double daybeds in our Vmax cinemas. Your Cinema, Your Way is now available at Event Cinemas Coomera, Event Cinemas Kawana and Event Cinemas Shellharbour.  Coming soon to Event Cinemas Macquarie. The Double Daybed is our ultimate movie watching experience. Snuggle up and enjoy the movie like never before - in your very own Daybed. Our Double Daybeds are positioned in the front of the cinema for the perfect unobstructed view. Available only at select Original and Vmax cinemas. Our Full Recliner leather-feel ‘Signature’ seats are designed to be deep and extra wide for true comfort. A fully motorised reclining system means you can set them to the perfect angle as well. Full Recliners are available in the optimal viewing location in select Vmax Cinemas. We have taken our Original cinema experience up a notch. Our ‘standard’ seats have been redesigned to provide additional comfort through contoured high backs, side-tables and double the amount of leg room.